Please go to & bookmark the new location. Jesus Christ & Bhagavan Krishna Swami Yogananda in Kansas City, 1932! 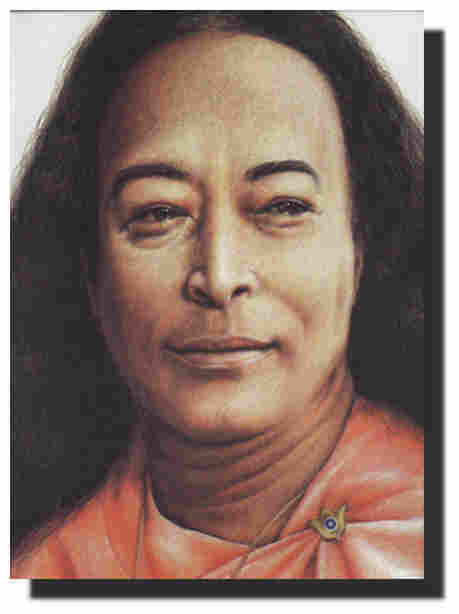 I practice a sadhana that is taught by Paramahansa Yogananda through the written Self-Realization Fellowship (SRF) Lessons. These lessons teach a balanced lifestyle of Kriya Yoga meditation and outward activity. 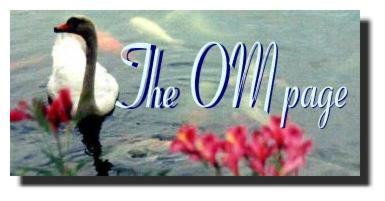 I am a participating member of the Kansas City Meditation Group of SRF. I have photos related to Rajarsi Janakananda (J.J. Lynn). I have links to other devotees of Paramahansa Yogananda, Yogananda Devotee Chat, photo albums of SRF holy sites, my family photo albums, and some of my own thoughts. My spiritual life is non-sectarian and dedicated to Heavenly Father, Mother, Friend, Beloved God, Jesus Christ, Bhagavan Krishna, Mahavatar Babaji, Lahiri Mahasaya, Swami Sri Yukteswar, Paramahansa Yogananda, and saints of all religions. Om Guru, Om Peace Amen. To receive an information packet on the Self-Realization Fellowship (SRF) Lessons, which include meditation instruction and Kriya Yoga, click on this link. At this link, Le Mar Fine Art has original paintings inspired by the Self-Realization Fellowship Lake Shrine. 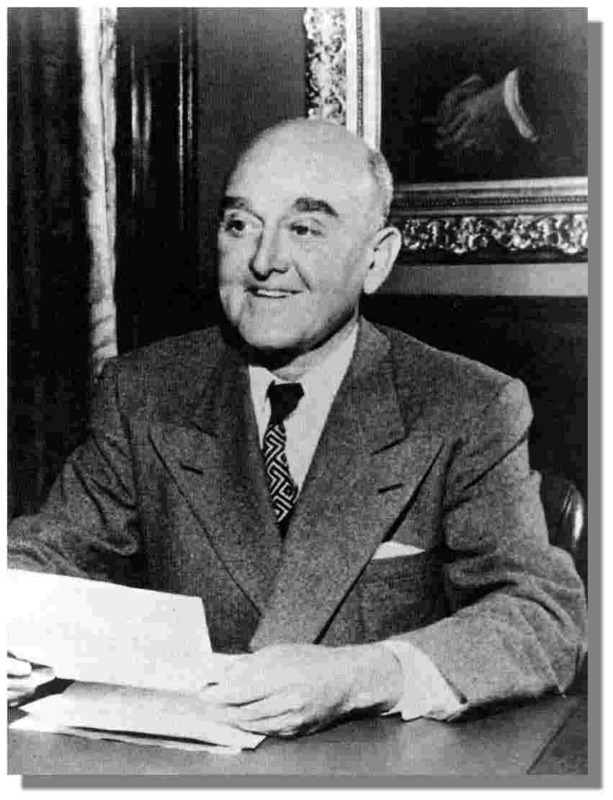 James J. Lynn, Rajarsi Janakananda, was a Kansas City businessman who met Paramahansa Yogananda in 1932. Mr. Lynn became one his chief disciples and later succeeded Sri Yogananda as President of SRF. Paramahansa Yogananda said that J.J. Lynn advanced quickly to the state of a "siddha yogi" because he knew how to listen. His Guru gave him the monastic name of Rajarsi Janakananda. 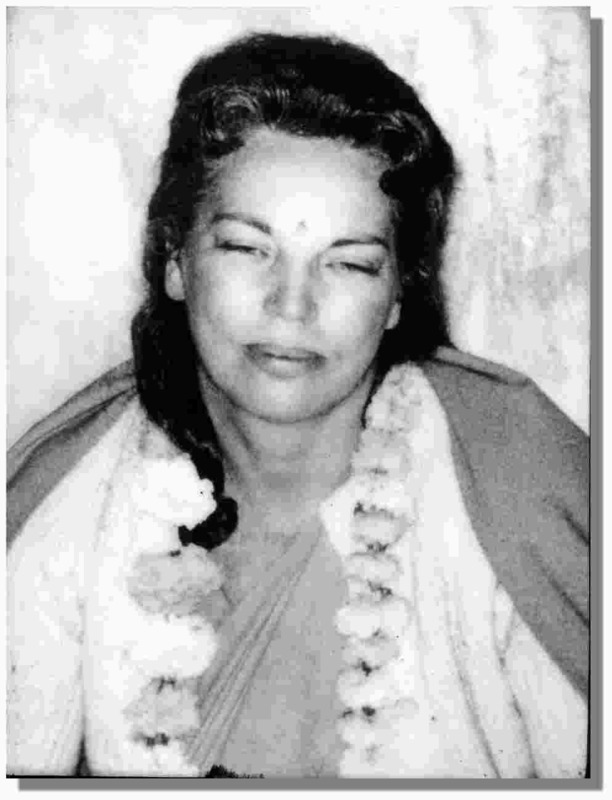 Sri Daya Mata has been President of SRF since 1955. One of the first women to lead a world-wide religious organization and monastic order, her tenure is only exceeded by the Dalai Lama. Translate this page into 25 different languages. After looking around, fill out a form and let me hear from you. Check back again; Will add more. 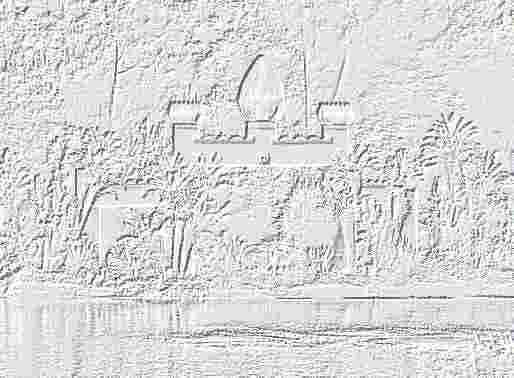 This page established January 2, 1998.